I'm assuming we've had a major problem in my county with citizens throwing out their old or broken loved ones on the side of the road. So, my local trash drop-off site has added a new bin. Not to worry, though. It is a blue bin, signifying that they will be considered a recyclable! 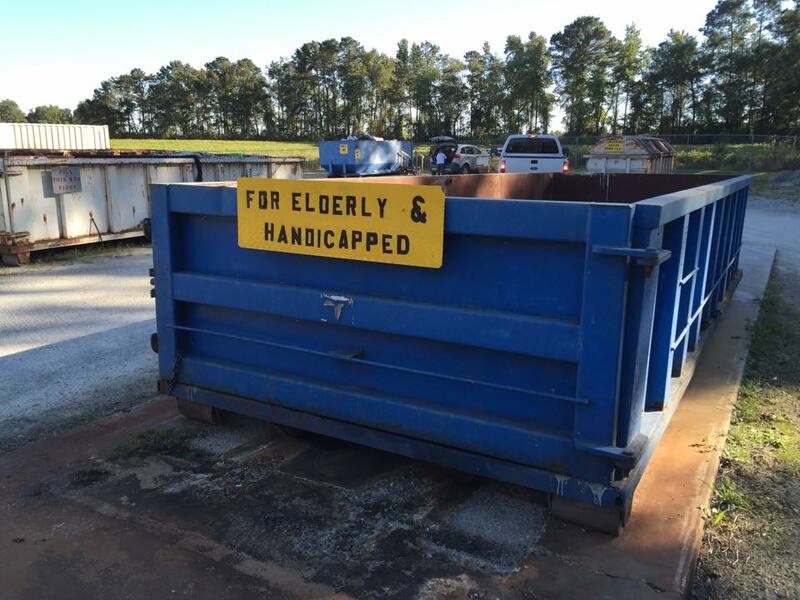 Then, and only then, should you attempt to recycle the elderly and handicapped, as there are already plenty of classic rock bands. Is the computer the instrument of the 21st Century?